Join us for an evening with two photographers who find inspiration from their best friends and trusted companions as they travel the world. 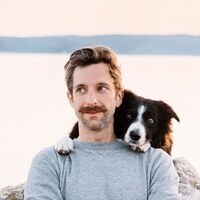 Andrew Knapp and his dog Momo (@andrewknapp) will be joined by Jordan Kahana and his “Adventure Squad” pups Sedona and Zeus (@jordankahana) to discuss Instagram fame (combined, Knapp and Kahana have nearly 800,000 followers on the social media platform), travel photography, dogs as subjects, and what they’ve learned from seeing the world through the eyes of their beloved animal companions. *This event is currently sold out. As there is limited space, be sure to register early for our programs! If you haven’t already, sign up for our email updates, and check out our full list of upcoming programming. 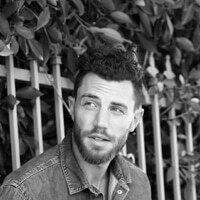 Andrew Knapp is a freelance designer, photographer, and tireless world traveler based out of northern Ontario, Canada. Along with his commercial photography and design work, he has hosted a TEDx Talk, collaborated on an Instamissions project with MTV and Sony, and cofounded the We Live Up Here collaboration exploring life in Sudbury, Ontario. Knapp’s companion Momo is an adorable brown-eyed border collie and a genius at hiding. Knapp’s Instagram feed featuring Momo has more than 600,000 followers and his first book, Find Momo, was a New York Times bestseller. Follow Andrew Knapp on Instagram and Twitter. In December 2016, Jordan Kahana was driving along a remote stretch of highway in Arizona when he spotted two eight-week-old puppies on the side of the road. Kahana rescued the abandoned dogs and took them to an animal hospital. After veterinarians treated the pups for severe dehydration, Kahana decided to adopt them and the “Adventure Squad” was born. 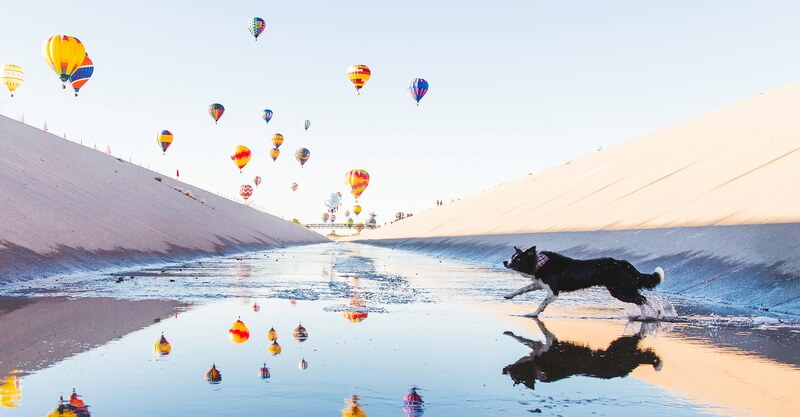 Since then, the photographer has traveled all over the country with his pups, now named Sedona and Zeus. Together, the three of them have attracted nearly 200,000 followers and subscribers on Instagram and YouTube combined, including over 3 million views of Kahana’s videos. Follow Jordan Kahana on Instagram and Twitter. 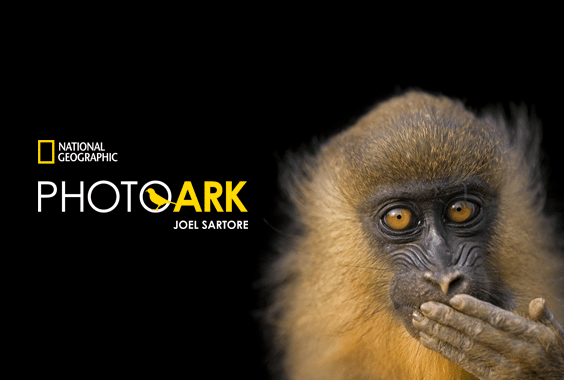 The National Geographic Photo Ark, led by photographer Joel Sartore, reflects an effort to document every species living in zoos and wildlife sanctuaries in order to motivate action through education.